I got two of these in multi-curve and without the build up coating. I highly recommend you not waste your money on the multi curve. The curvature is barely noticeable visually, and entirely unnoticeable when being worn. A flat plate would fit just as well. Of course, the PAXCON build up coating and trauma pad are optional, but personally I chose to forego these to save bulk and weight on these plates which ride farther from the torso than front and back plates. Got as part of a full set for the XL carrier. These fit excellently in the side pouches, and attach well with the MOLL-E straps to the carrier. They could be a bit taller for a lanky person such as myself, but the bulk & weight seems to be just right the way it is. 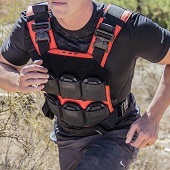 Ordered them with the Xtra build-up, & I can confirm the statement about the armor lasting more than any other, since the steel plate is in an air-tight seal of PAXCON, which doesn't look like it will breakdown within the next few decades at least. 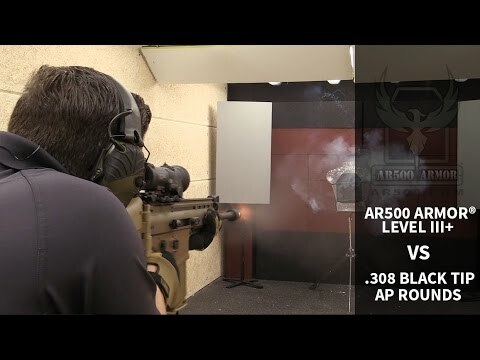 You're reviewing: AR500 Armor® Level III+ Side Plate Body Armor 6" x 8"
AR500 Armor® Blunt Force Trauma Pad - 6" x 8"